Wedding colours will have been top of your list for flowers, dresses and all sorts of details when planning your wedding day. But have you considered the wedding colours that will be on your skin? There are many things such as eye shadow colour, blusher and also lip colour that can make a wonderful difference for your wedding day makeup. If you have no idea where to begin when thinking about the wedding colours for your makeup, you can ask your professional wedding makeup artist what suits your eye colour and skin tone, and they should be able to advise you what makeup colours will make your best features stand out. 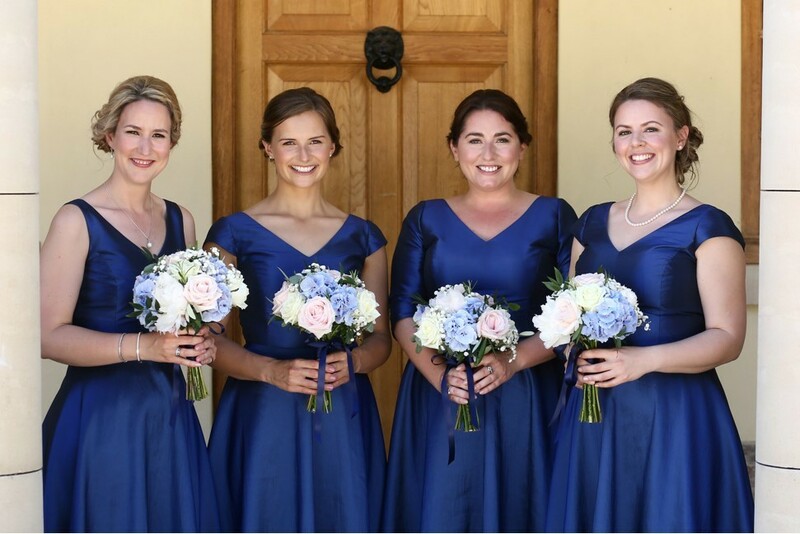 What the bridesmaids are wearing can also influence your choice of colours for their eye makeup – choose something that compliments the colour of their dresses rather than an obscure colour. And finally, do your research. See what colours you like on images of similar looking brides to the bride you are going to be. That might inspire you to try out certain makeup colours for your wedding day.